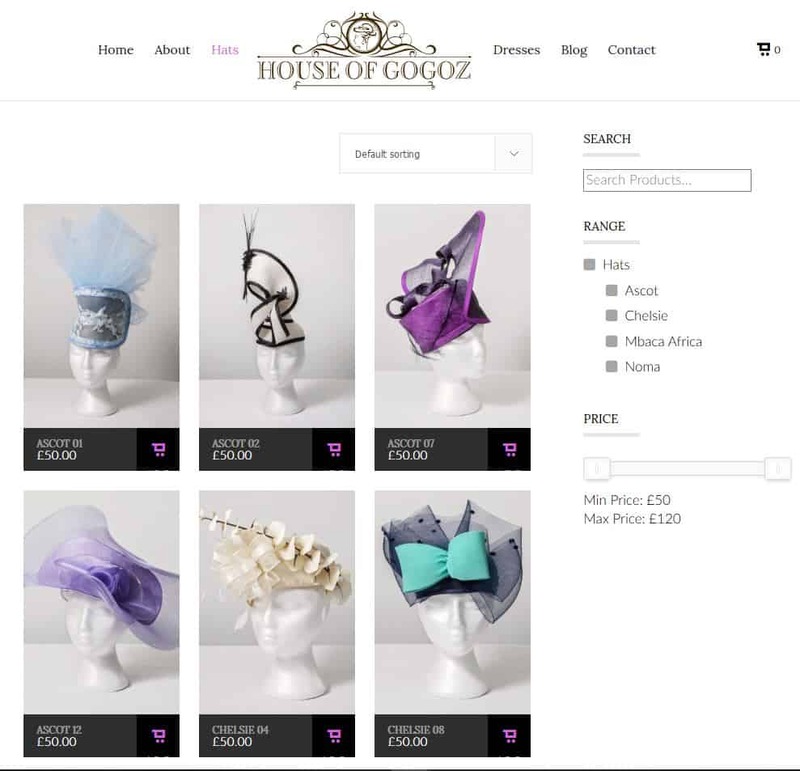 The House of Gogoz is a mixture between past and present design of hatwear. It is a vision of simplicity and luxury, beauty and artistry. ​Customers would be getting an exclusive that will make ​them stand out of the crowd and make everyone sit up and take notice.